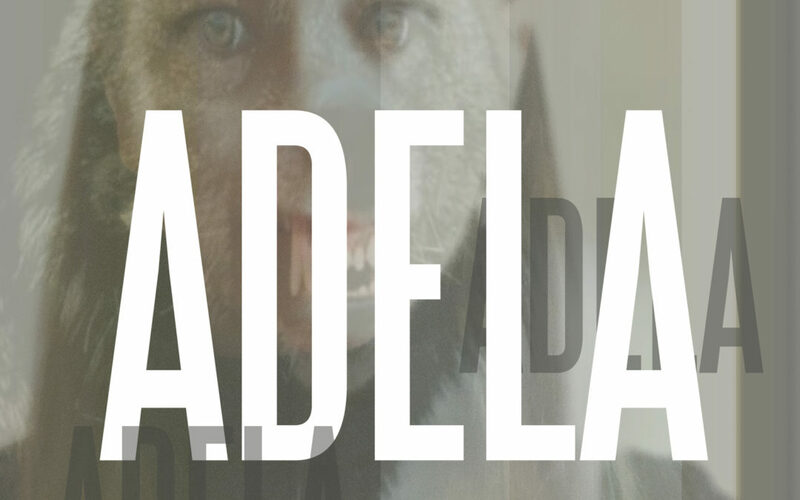 LDA: ADELA will première on October 24th in Queretaro, Mexico. As we previously published in this article, PopUp, the New York Theater production company founded by Tamilla Woodard and Ana Margineanu are preparing the second edition of LONG DISTANCE AFFAIR (LDA) and I am directing ADELA as a part of it. ADELA is a distopian play written specifically for this show by Mariana Carreño King, my talented Mexican playwright. She has created an exciting challenge for me: To direct a play in which there are three different dimensions of time and two dimensions of space. María José Doiz, my actress from Navarra, is working tirelessly with me in our process of creating ways to show how time can move and be shaped in different forms and all this as a part of the creation of her character. This play is not happening in the present and that is a rarity in the world of the Theater. It has already happened and it will happen again, and sometimes when we are in the present of ADELA it’s not our very same present. So in which time will the consequences of the events happening in this time take place? Will they affect the character or has she been already affected by them?